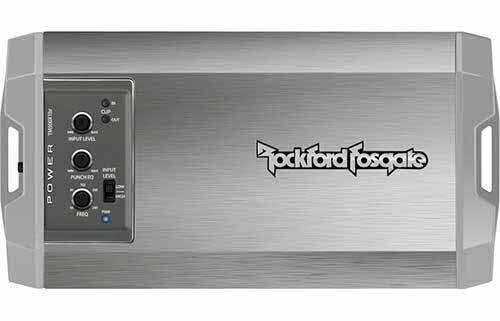 4 ohms: 200 watts x 1 channel. 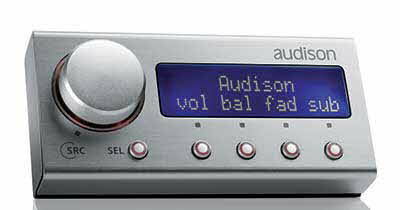 2 ohms: 300 watts x 1 channel. 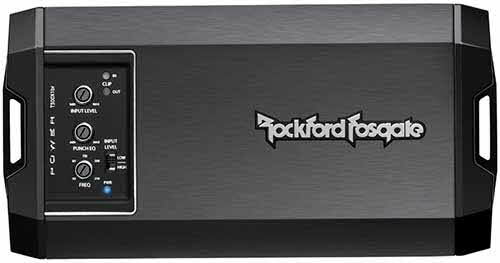 4 ohms: 400 watts x 1 channel. 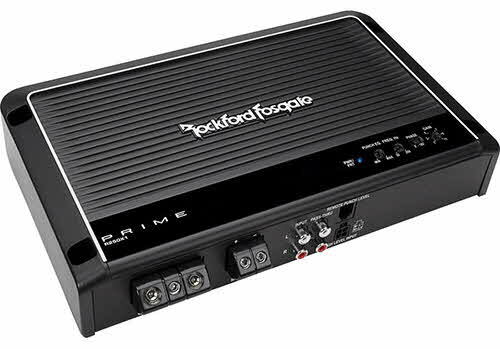 2 ohms: 800 watts x 1 channel. 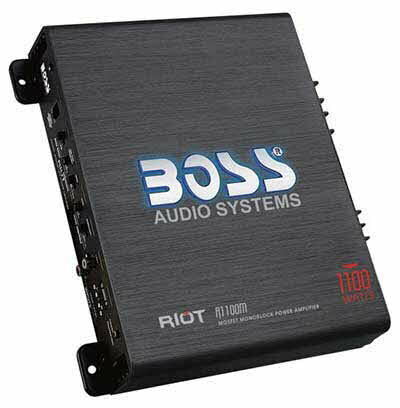 1 ohm: 1200 watts x 1 channel. 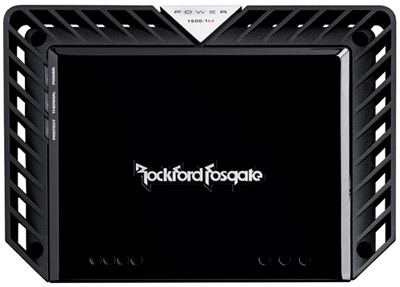 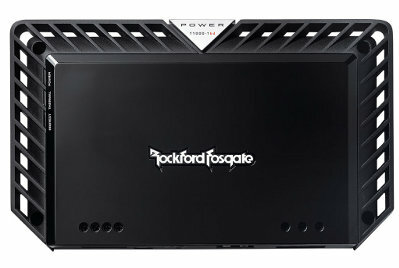 Total power output: 1200 watts x 1 channel. 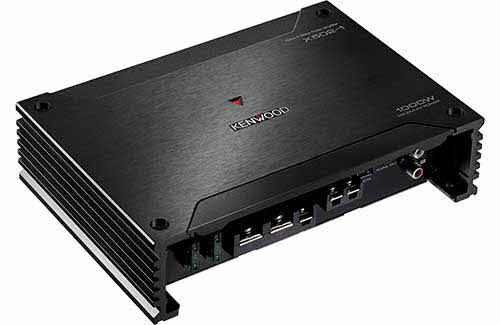 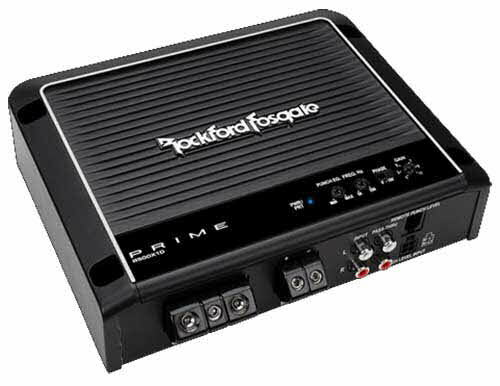 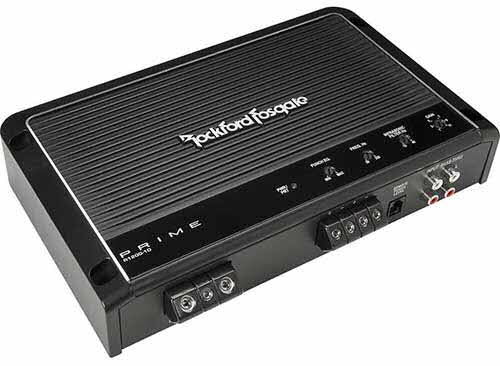 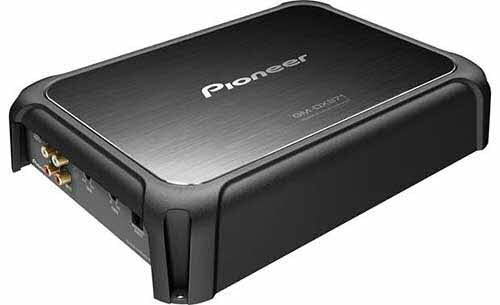 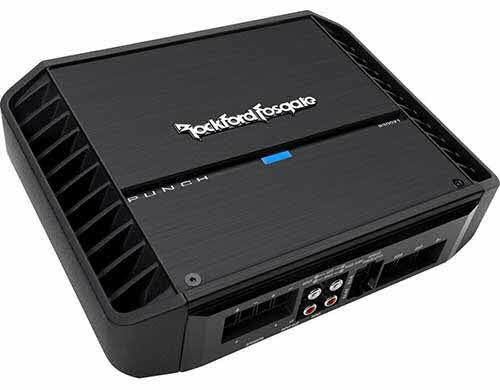 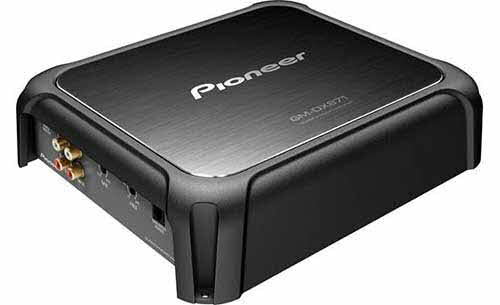 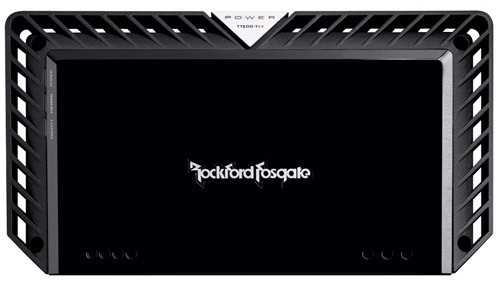 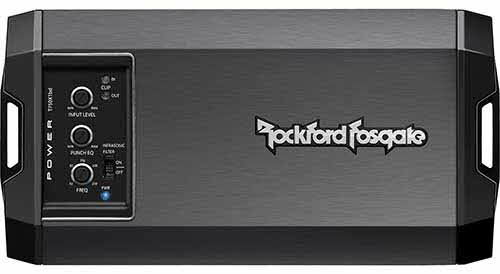 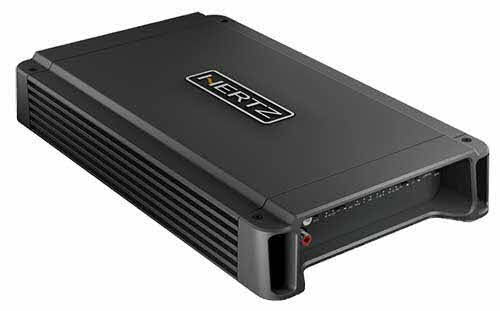 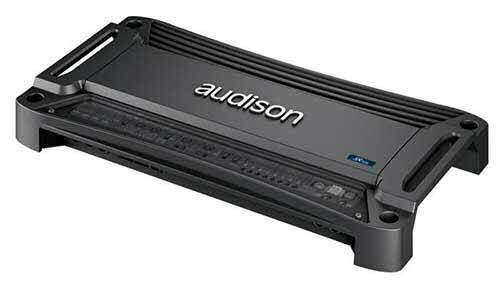 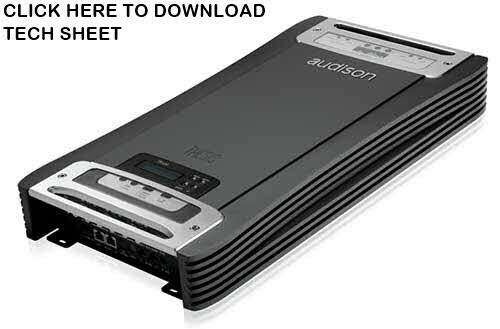 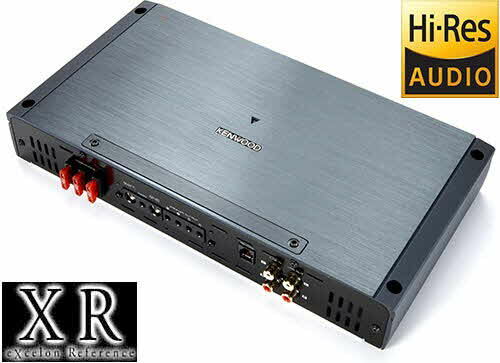 single channel (mono) amplifier used to achieve maximum performance under any load; capable of delivering up to 2300 W into 1 Ohm and 200 W in the audiophile A Class mode. 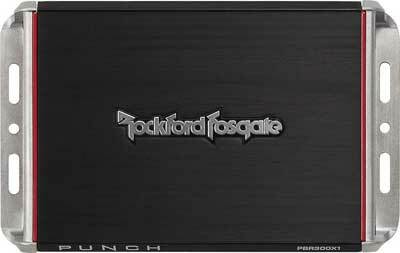 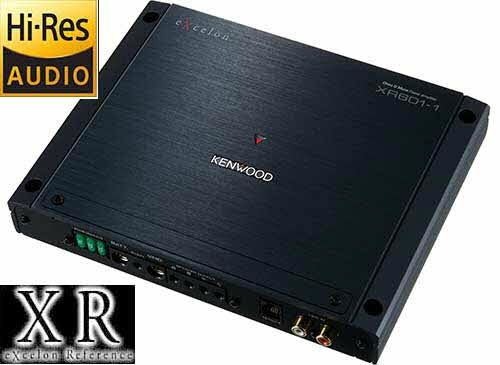 Specifically designed to drive systems and subwoofers with self-assured mastery.